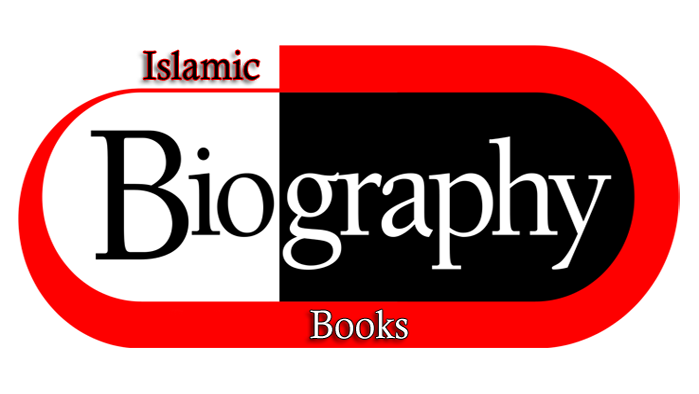 Download Islamic books on Biographies Of The Rightly-Guided Caliphs (Sirat-Ul Khulafa), Ar Raheeq Al Makhtum (The Sealed Nectar), Lofty Virtues of Ibn Taymiyyah & Stories of the Prophets. 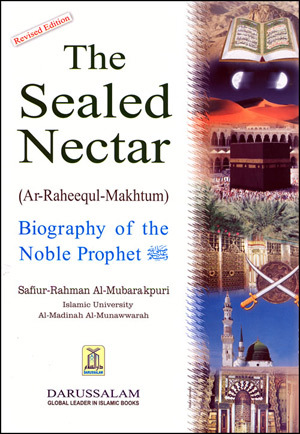 Biographies Of The Rightly-Guided Caliphs [Sirat-Ul Khulafa]. The four Rightly guided Caliphs (Khaliph's) Abu Bakr As-Sideeq, Umar ibn Al-Khattaab, Uthmaan Ibn 'Affaan and Ali Ibn Abi Taalib. 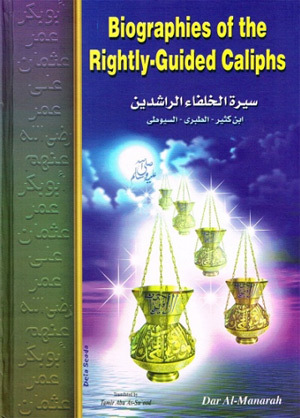 The Biography of Umar Ibn Abdel-Azeez who is regarded as one of the Rightly Guided Khaliphs is also included in this book. Introduction from book, '...the result of all this was the authoring of the thousands of books and collections that now fill Islamic libraries, the raising of the word of truth, and the empowering of the Ummah by its sticking to the religion of truth, Islam. Because of this, all of the powers of the world gathered against the Muslims in order to weaken them. So, the scholars of Islam rose to the occasion and defended Allah's Religion. Taken from the famous works of Ibn Katheer al Bidayah wan-Nihayah (The Beginning and the End) which is a great work of the famous Muslim historian Ibn Kathir. 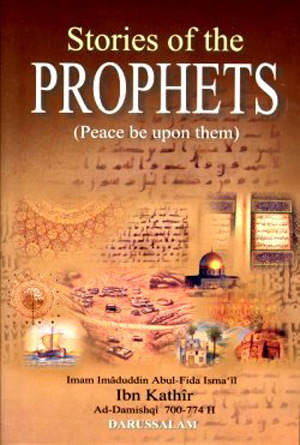 The stories of the prophets and all the events in their lives have been supported by the Qur'anic Verses and the Sunnah (traditions) of the Prophet (S). Wherever it was necessary, other sources have also been reported for the sake of historical accounts, but on such places a comparative study has been made to prove the authenticity of the sources. 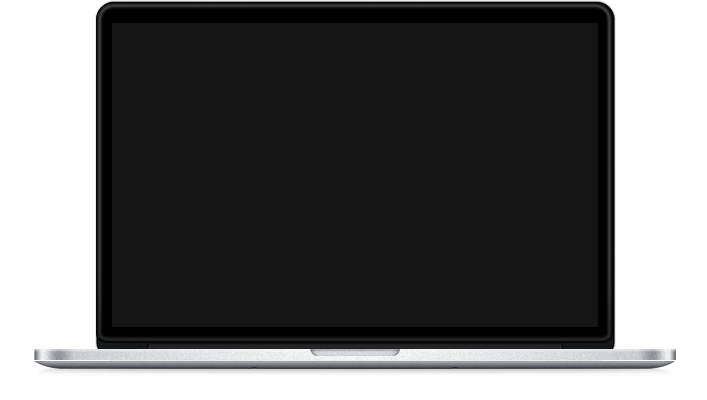 The systemic narratives of the Stories of the Prophets have been written in chronological order which renders a historical style to the book.